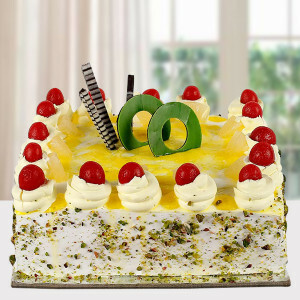 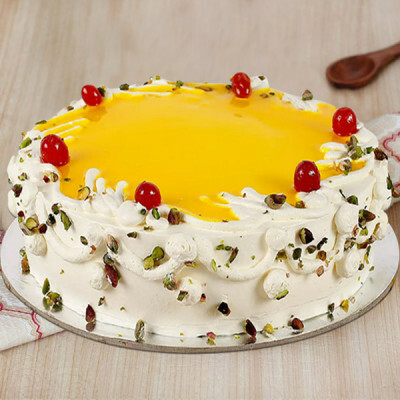 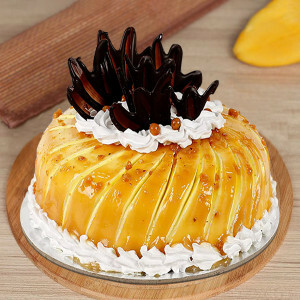 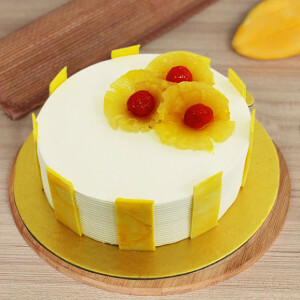 Make every celebration sweeter, by sending these yummy pineapple cakes to your loved ones, anywhere in India. 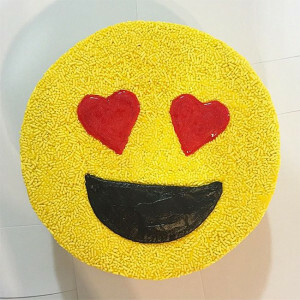 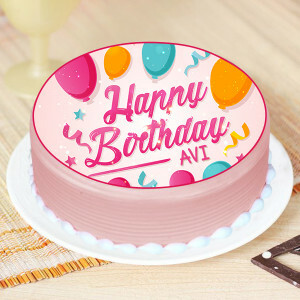 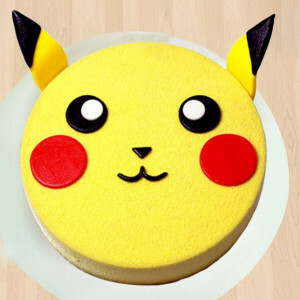 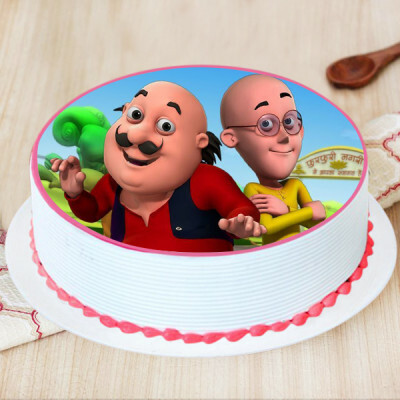 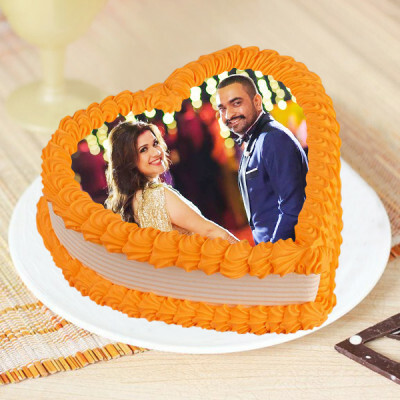 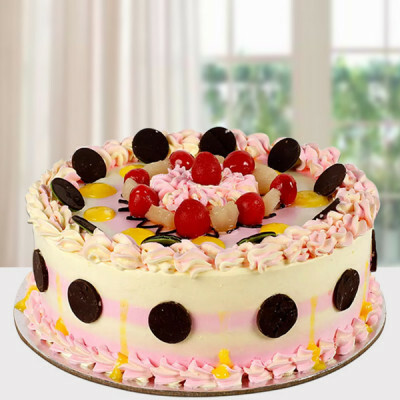 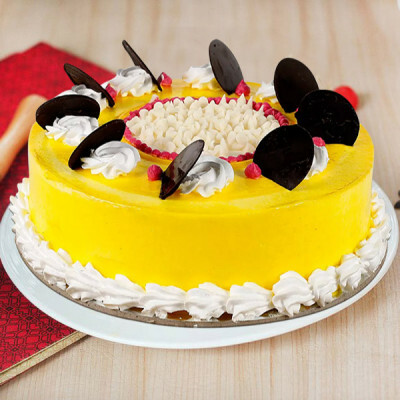 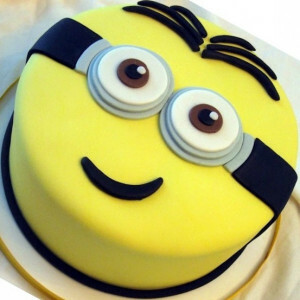 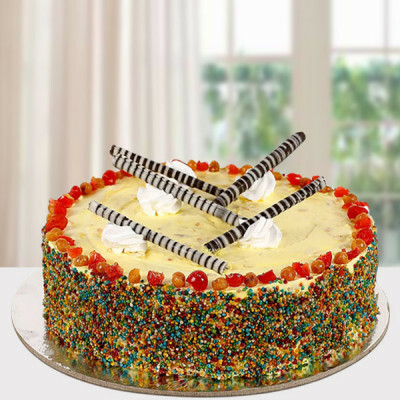 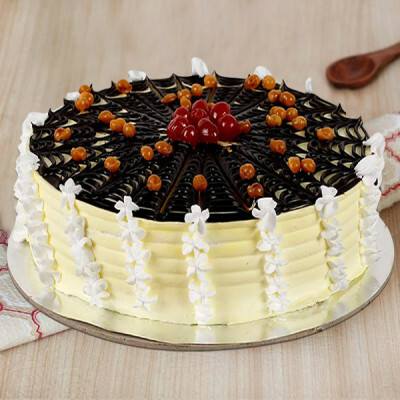 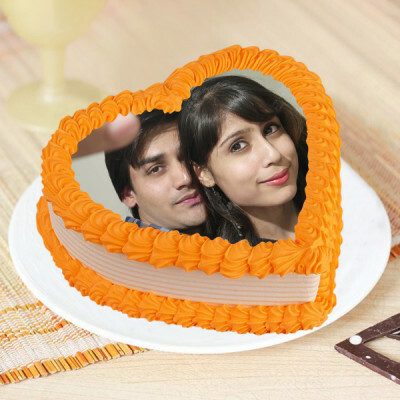 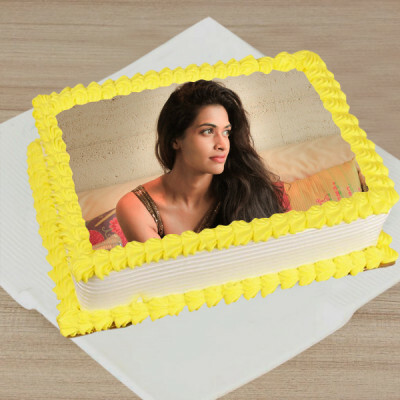 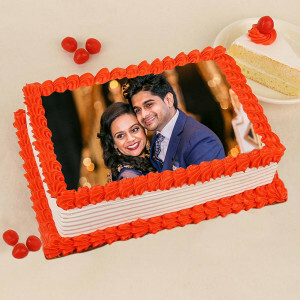 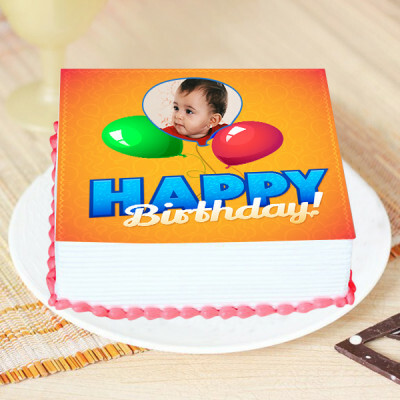 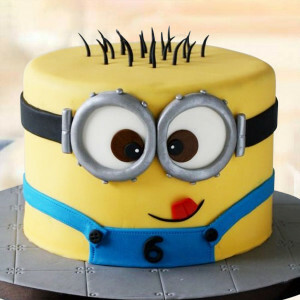 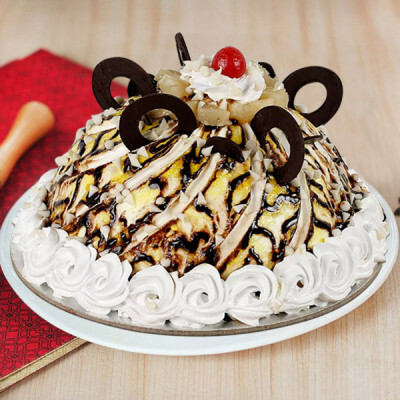 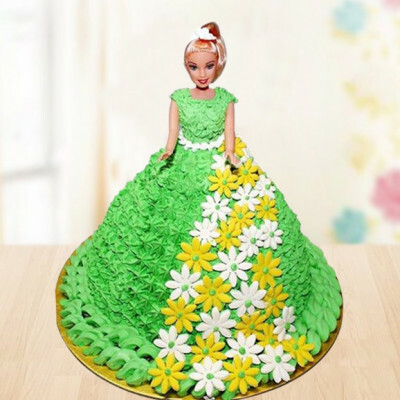 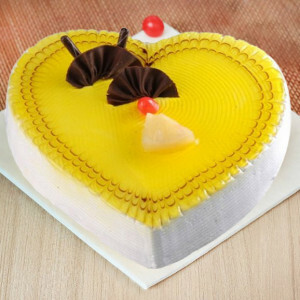 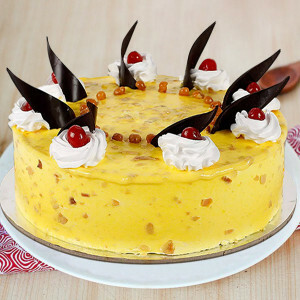 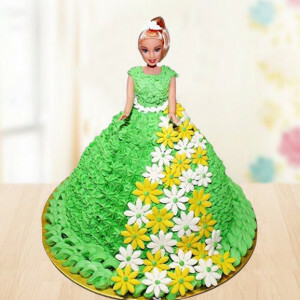 Enjoy these delicacies in different forms like heart-shaped, photo cakes, swirl cake, themed cakes, and so many more. Spread joy and sweetness everywhere, and have these delivered quickly with our express, same-day, and midnight delivery services. - 1 kg Pineapple cake as per image.